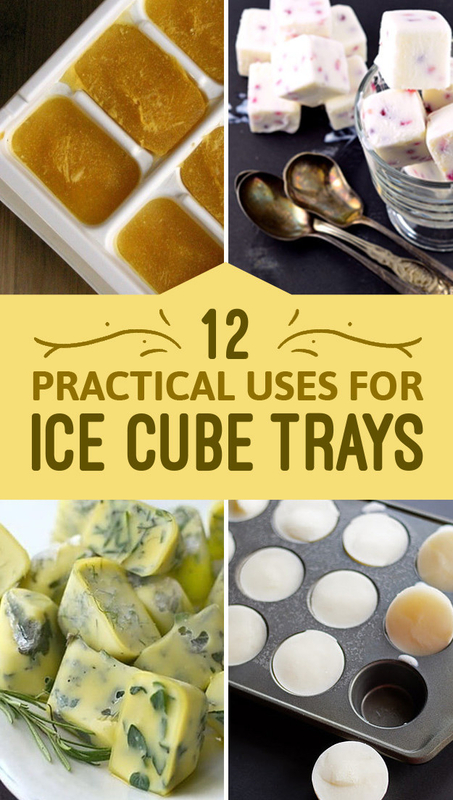 If you think the only other thing you can do with an ice cube tray is make popsicles out of juice…you’ll want to check this out. It turns out the simple device can save you a lot of day and money by preserving and portioning out tons of your favorite foods forquick and easy deployment in meals. See what you’ve been missing with these twelveawesome ideas. 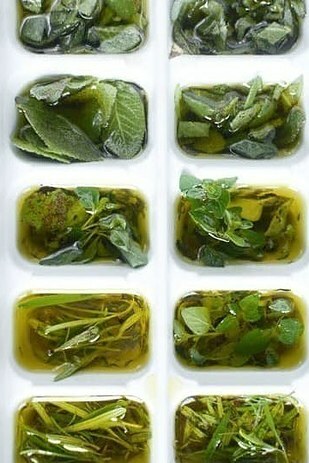 Freeze herbs in olive oil to get a head start on any recipes requiring infused oil. 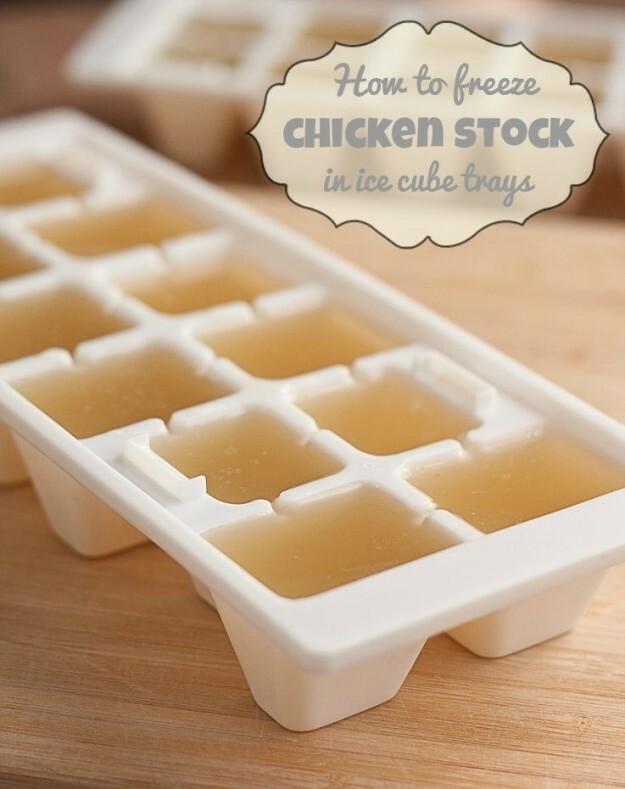 Freeze your sauces and stocks for quick, easy-to-use portions. This is a great way to save the last little bit in a pan. 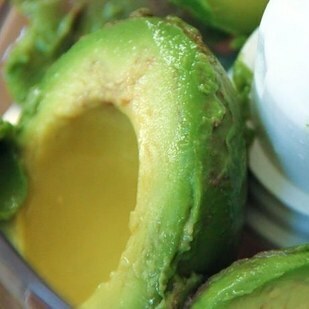 Puree and freeze avocados that are just past ripe before they go bad. Would You Eat at a Dinner Party Where the Cups Are Made of THIS ? 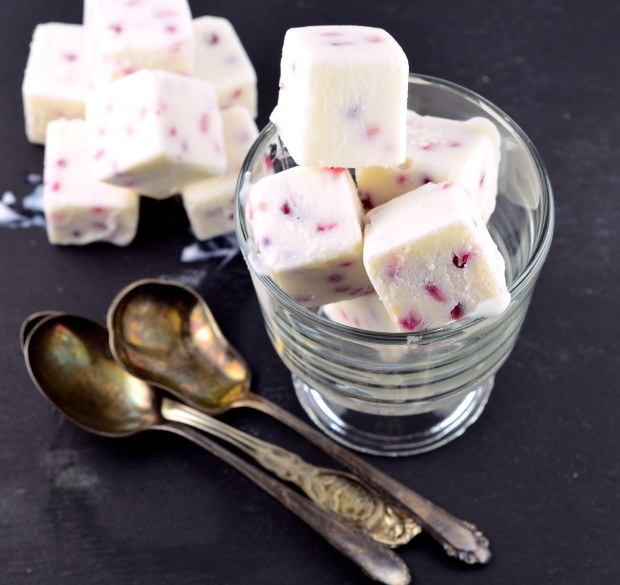 Freeze yogurt that’s about to expire to use in smoothies. You don’t even need to let it thaw. Just pop them in the blender. 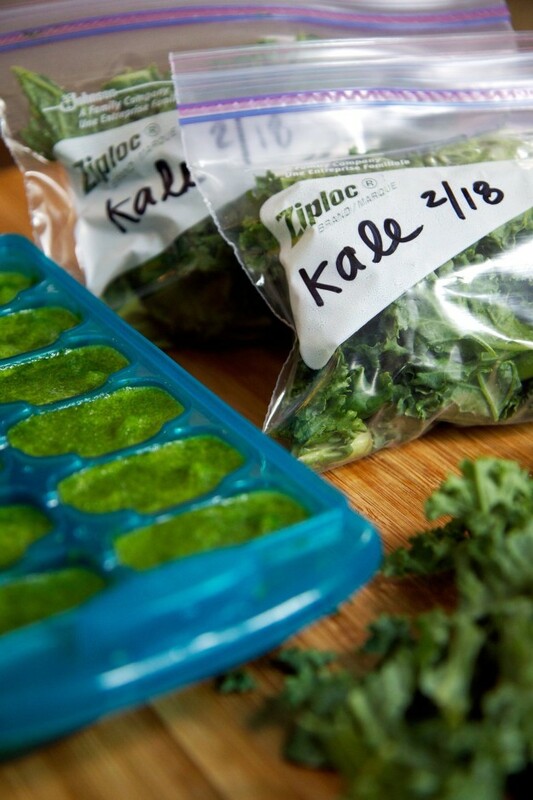 Puree greens like kale to put in your smoothies as well. Just pop one or two out of the tray and add vitamins to whatever you’re blending.